Last week I posted a review on the M.A.C Strobe Cream which has been a complete cult favourite over the last few months. There are TONS of great reviews on this product because it is an awesome product. The price is not so lekker though and I had a few people asking me if I knew of any dupes of it. I can’t say I can pinpoint an exact dupe BUT these are a few other products which you can use for strobing. 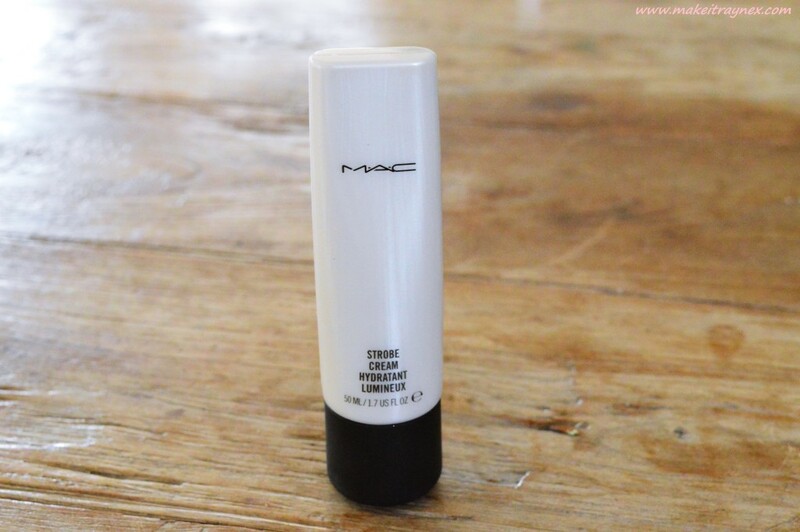 You can view my original review on the M.A.C Strobe Cream here. Also please note all my pictures are looking a bit different as I am pulling images from previous posts. Hence the colour and background changes. 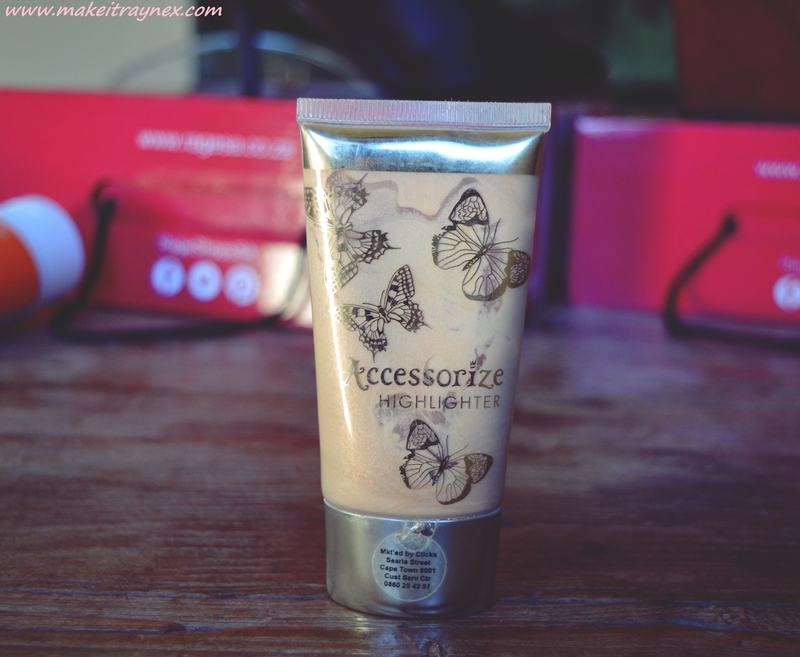 The Accessorize Highlighting Cream – I have mentioned this product briefly here and I think I will put a full blog post up on it as I did have a few people asking about it. It is the perfect product if you want a sheeny shiny look. Obviously the thought of having a shiny face is enough to put someone off from EVER buying this product but the effect is a bronzey gold and healthy looking glow. You do need to layer on quite a bit of product and it is also very difficult to get hold of. I have seen it available at Clicks a few times for +-R90 a pop but its never guaranteed to be in stock. 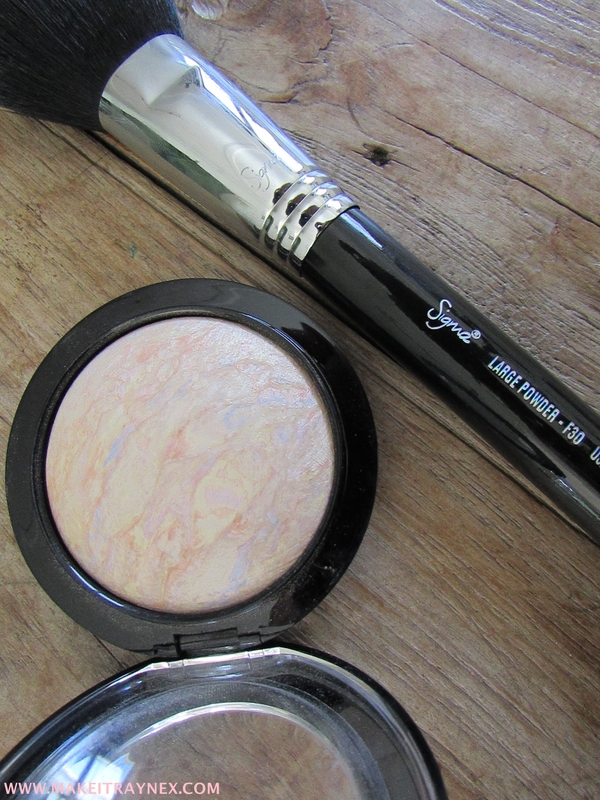 The M.A.C Mineralize Skinfinish in Lightscapade – Before you shout at me just listen! YES, this is almost as expensive as the Strobing Cream itself but this product is a personal holy grail make-up item of mine and also M.A.C’s second most sold Skinfinish/Highlighter. It is in powder form – while most people think of cream or liquid based items when referring to strobing – but some people will prefer a powder as it has a lighter feel to it. Also to justify the price you can look at the fact that one Skinfinish – if used every single day – will probably last you about three years. True story. R320 from any M.A.C store. 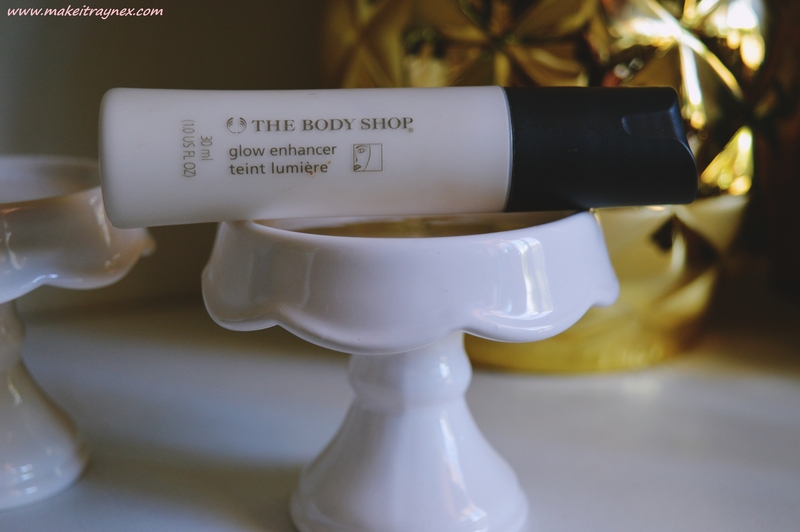 The Body Shop Glow Enhancer – I have seen this product marketed as a tinted moisturiser because the sheen it leaves is very natural and understated but personally I would NOT suggest. Its just far too shiny to be used all over. You could get away with mixing a bit in with your foundation to get a “healthy glowing” look but if you are prone to oily skin then rather stay away. It is especially gorgeous looking when applied on your collarbones. Can be purchased for R110. 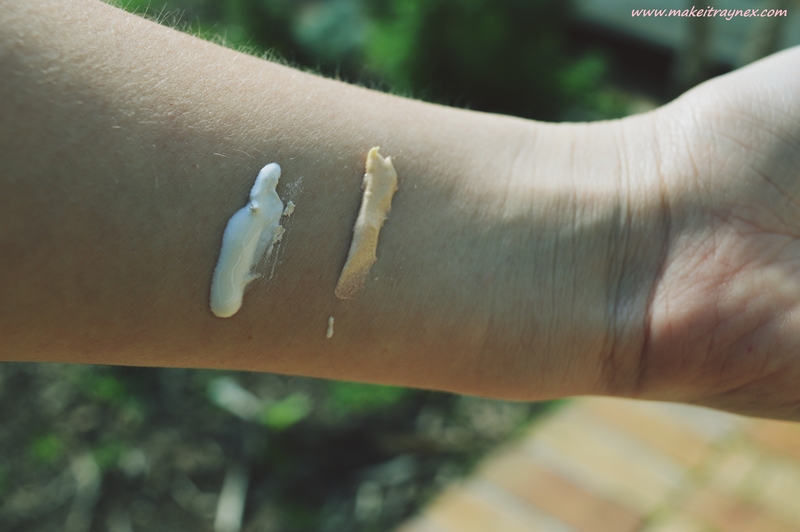 Below you can view a swatch on The Body Shop Glow Enhancer (white) and the Accessorize Highlighting Cream. And thats it for my four favourite strobing products! Do you have any products which you think should have been on this list? Let me know below! ← Previous Post: International Beauty Box Swaps: WHAT ARE THEY?